We have full time office staff to answer your questions and help plan your projects. Free Estimates- on site or over the phone when possible. Customer References-we have an extensive list, and will give you contact information if you wish. Experienced staff-All members of our team are well seasoned and experienced with many years of education to obtain licensure. Work to Code –Always, no exceptions and exceed when appropriate. 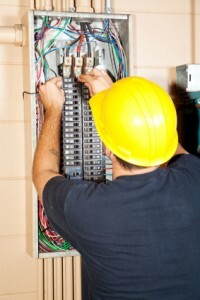 We will handle all of your permiting and inspections where required. Quality materials-Everything that we supply is high quality to ensure the integrity of your systems for years to come. We guarantee it, literally.